Thank You, Advertisers & Friends: This is the time of year when Abq Jew looks back in order to honor and thank those who have supported him in 2014. In fact, all of those honorable mentschen that Abq Jew is about to honor and mention have supported Abq Jew © LLC for many years. And in many ways. These are the people who pay. Mensch (Yiddish: מענטש mentsh, cognate with German: Mensch "human being") means "a person of integrity and honor." According to Leo Rosten, the Yiddish maven and author of The Joys of Yiddish, "mensch" is "someone to admire and emulate, someone of noble character. The key to being 'a real mensch' is nothing less than character, rectitude, dignity, a sense of what is right, responsible, decorous." The term is used as a high compliment, expressing the rarity and value of that individual's qualities. In Yiddish, mentsh roughly means "a good person." The word has migrated as a loanword into American English, where a mensch is a particularly good person, similar to a "stand-up guy", a person with the qualities one would hope for in a friend or trusted colleague. Mentshlekhkeyt (Yiddish מענטשלעכקייט, German Menschlichkeit) are the properties which make a person a mensch. Why do these good people advertise? There are good business reasons, of course. The AbqJew.com Website gets more than 2,500 Pageviews every month. Each month, the Abq Jew.net Blog gets more than 7,500 Pageviews. And our Abq Jew social media outreach (Facebook, Twitter, and more) is even more expansive. the Albuquerque / New Mexico Jewish community. Now, Abq Jew© LLC is not currently run as a non-profit (501c3) organization. And Abq Jew is certainly not the only organization out there working for the Jewish community. But these honorable mentschen believe in what Abq Jew is trying to accomplish, and have let him know that in a very concrete way. 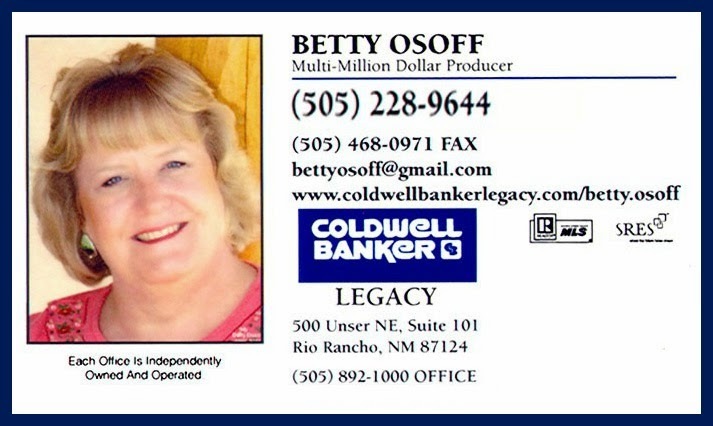 Betty Osoff-Hannagan will be happy to provide all the information you need to buy or sell real estate in Albuquerque, Rio Rancho, Corrales, Placitas, Bernalillo County, and surrounding areas. As the premier real estate agent in Albuquerque, she looks forward to serving you and will be happy to help at any time. Jon Bell, CPA offers proactive tax planning and tax preparation services to individuals and businesses throughout the Albuquerque area. As your business advisor, he will help you make the best financial decisions - so you can continue to profit and grow. Brian Spinnato, Financial Advisor is part of a team that helps clients plan to achieve their dreams through experienced financial guidance and intelligent management of investments. Skilled in the art and science of finance, he understands the intricacies of planning — from insurance and investment to college savings and retirement, and a broad variety of specialties in between. 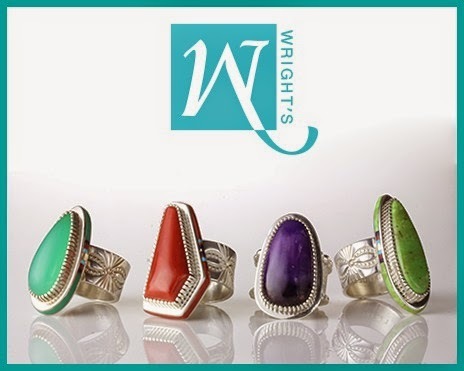 Since 1907, Wright's Indian Art has offered native American Indian jewelry, pottery, kachinas, fetishes, sculpture, Navajo and Zapotec rugs, Navajo folk art, masks, hot blown glass - and everything else individual Indian artists create. Their merchandise is handmade, of stones and metals. They have been buying from many families of artists for three generations. And Wright's prides themselves on their knowledge, integrity, and service. They choose each piece as if they were keeping it themselves, and their standards are rigorous. Wayne & Tania Bobrick, Owners. Mary Carter gives new life to lovely old castoff wood tables, chairs, and cabinets. Mary hopes to revive the dedicated craft of the single artisan who lovingly creates one piece at a time, taking it from start to finish. She recreates old world techniques of enameling, japanning, and lacquering, updating them by using contemporary non-toxic acrylic mediums. Every table, chair, or cabinet that Mary paints is a jewel, truly an heirloom quality object. It is a long, slow, deliberate process. No two pieces are alike and each one holds traces of the hands, mind and heart of the artist who created it. 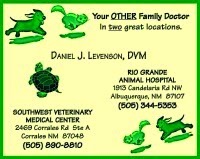 Dr Daniel J Levenson and the staff at both Southwest Veterinary Medical Center and Rio Grande Animal Hospital are committed to your pet’s health. Dr Levenson has been in Albuquerque for more than 10 years. Southwest & Rio Grande started as and continue to be a family business - locally owned and private hospitals (no out-of-state or corporate owners). Their mission is to provide the highest standard of veterinary care coupled with a gentle touch to all pets. 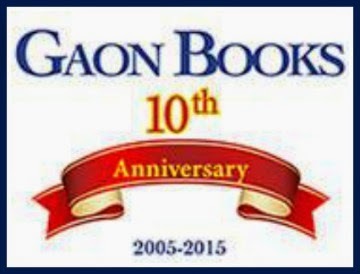 Gaon Books publishes titles on Jewish life and spirituality with special attention to women's voices, Sephardic traditions, and Jewish thought. 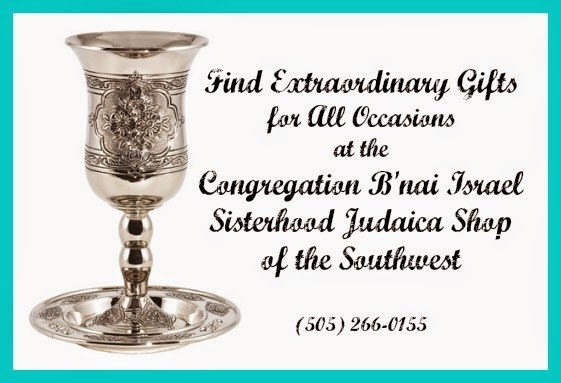 The Congregation B'nai Israel Sisterhood Gift Shop is a wonderful place to shop for Judaica for your home and all of your gift giving needs. Beautiful and affordable jewelry, hand blown glass and silver Kiddush cups, candles and candle holders, Havdalah sets, toys and more. Find decorative items, Bar & Bat Mitzvah gifts, Shawn Price tallitot, and mezuzot. 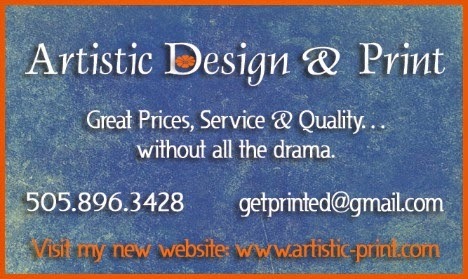 Artistic Design & Print will help you gain and hold a presence in your customers’ minds. No project is too large or too small for the full and enthusiastic attention your project deserves. Since 1999, owner Caitlin Hecsh comes to YOU with personalized service, very competitive pricing and on-time delivery. Non-profit organizations enjoy special pricing. Treat yourself to a wonderful experience! Sharon Levin and her staff at Gourmet to Go can provide kosher (meat or dairy), organic, vegetarian, or vegan catering for corporate events, synagogue functions, plane trips, or balloon rides. Kashrut supervised by Rabbi Arthur Flicker of Congregation B'nai Israel. Abq Jew also wishes to acknowledge non-tax-deductible donations received from Rabbi Paul J Citrin and from Norma Libman, as well as short-term advertising from Six Points Press, Peacock Myers, Figueroa Music & Arts Project, Clay Kodesh, Lumanella, Margot Leverett, Michaela Jordan Karni, Sonya Loya, Albuquerque Photographers' Gallery, Congregation Nahalat Shalom, and Chabad of New Mexico / Albuquerque. 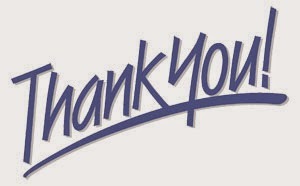 Once again - Abq Jew thanks you all! To a happy & healthy 2015! Celebrate the Alter Rebbe's Liberation! Let's All Go To El Paso!